A Tonk's Tail... err, Tale...: Doppelgangers? They're gorgeous. Our human misses having horses in her life, it's been a long, long time. The barbed wire looks a bit scary, though! What a handsome/pretty pair. Have a wonderful Wednesday. Yeah... where is the Faraday?? for a minute there I thought he might have turned into a horse, now wouldn't that have been weird..
foreshadowing? we thinked they be poneez !!! Beautiful horses but is it even possible that it's NOT all about Faraday? MOL! They sure were beautiful animals. It's been forever since my human has been around horses - and she hasn't actually been ON one since she was 14! Well, this is most interesting! Are you sure it's not you kitties in costume?? This is an interesting development! We wonder how we would feel if our Mommy came home smelling of horse. MOL! 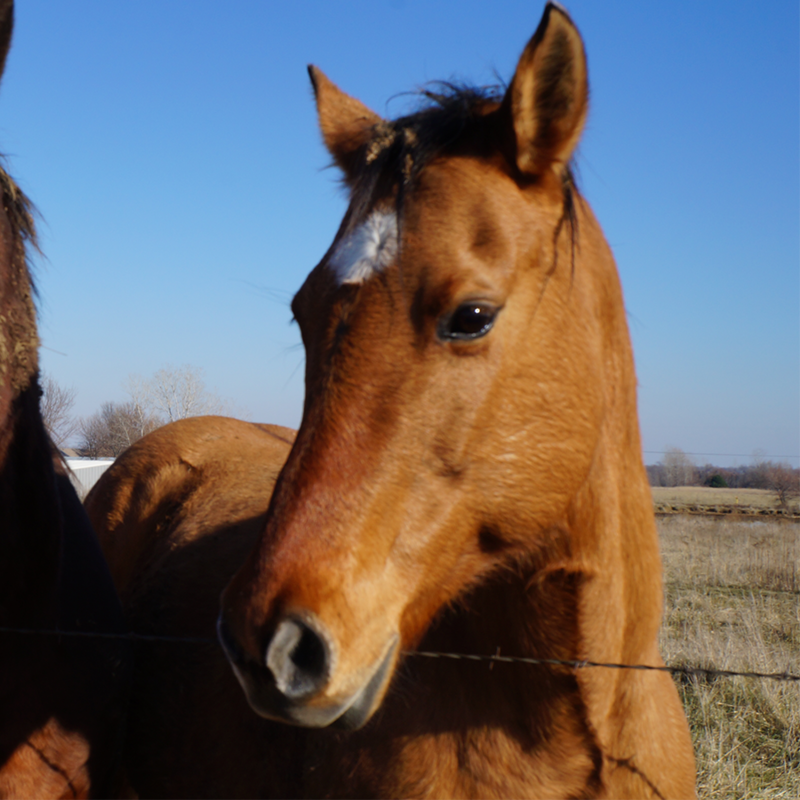 They are two handsome looking horses. They are beautiful! The head peep can't remember the last time she was around horses... probably 20 years ago. We can't wait to see what they were foreshadowing. Aw they look like some very nice horsies! M loves horses and never gets the chance to see them much anymore. What beautiful animals.